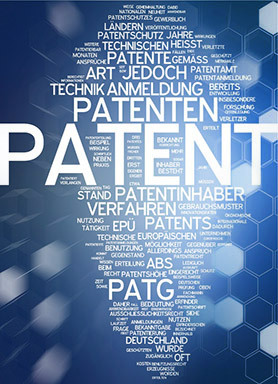 Based in Munich, close to the European Patent Office, Dr. Dimitrios Roukounas provides patent related services to individuals, research institutions, small and medium sized companies and international corporations alike. He advises clients over the whole spectrum of patent activities, from the patentability of inventions through the prosecution, grant and enforcement of patents as well as freedom to operate reviews. He pays particular attention to the individual requirements of each client and tailors his services to meet their needs. This flexibility, combined with ease of direct contact and attentive approach, enable the provision of high-quality services in a timely and cost effective manner.